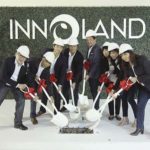 Capella | Innoland Development Corp. 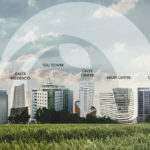 The third of its developments in Filinvest City, Alabang, Capella is another Grade A office building by Innoland and its affiliate, Excel Tower, Incorporated, targeted to the outsourcing industry. Just months after the start of its construction, it has already attracted several BPO clients. 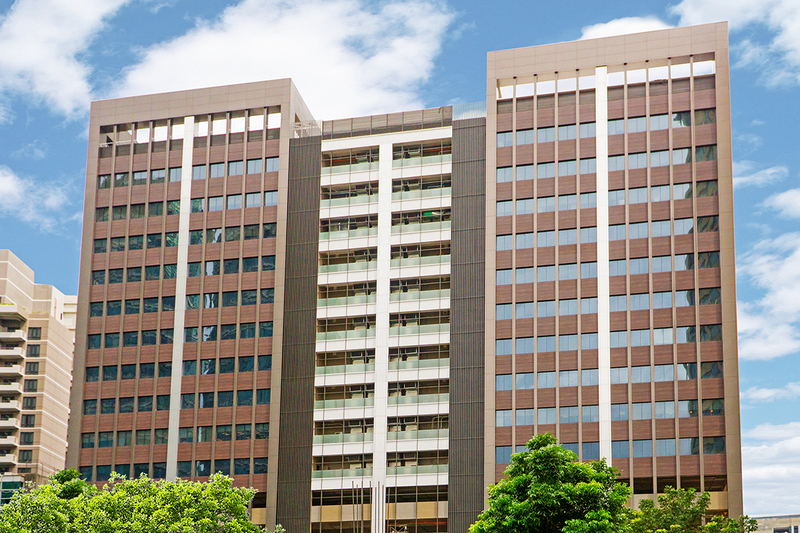 Capella sits on a 2,683.26 square-meter lot with 17 total number of floors. It garnered a Gold Leadership in Energy and Environmental Design (LEED) certification from the U.S. Green Building Council and is PEZA accredited.